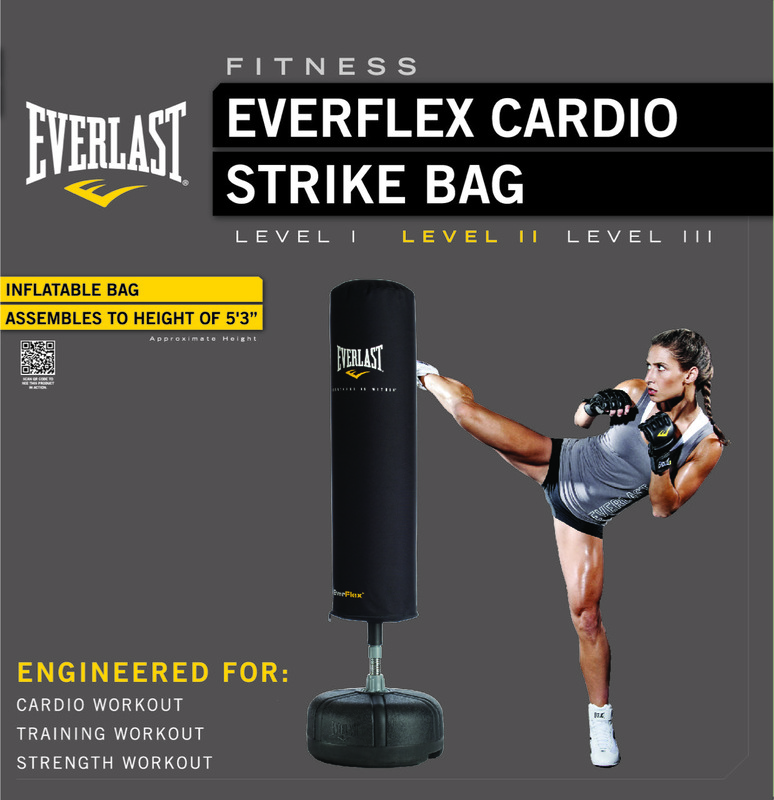 Designed for all fitness levels. A total body workout on the beautiful beaches of South Florida. This is a fun, safe workout that allows participants to challenge themselves and work as a team. Exercises are conducted as a group, with partners, team races and challenges to motivate everyone to work harder. 30min | Educational seminar covering: Health, Fitness, Nutrition & Wellness. Fitness program designed for your entire company and all fitness levels. This program is designed to reach specific goals and offers a convenient way for your employees to work out over a specific time period. We can go to your workplace, nearby park or beach. Incentives, prizes and challenges may also be incorporated. Certified Personal Trainer (ACE), CPR, Amateur Boxing Federation, Master Boot Camp Instructor, Fitness Model & Expert knows there are no shortcuts to maintaining a healthy, fit, and injury free body. Viktoria’s training methods will transform your body with functional exercises to improve flexibility & balance, cardio interval circuits to increase endurance, body-weight exercises to strengthen your core, shed fat and burn maximum calories. Viktoria’s undeniable passion for fitness, determination, unparalleled abundance of energy and commitment will motivate and inspire you to transform your body. Viktoria is the founder of the leading group outdoor workout South Beach. 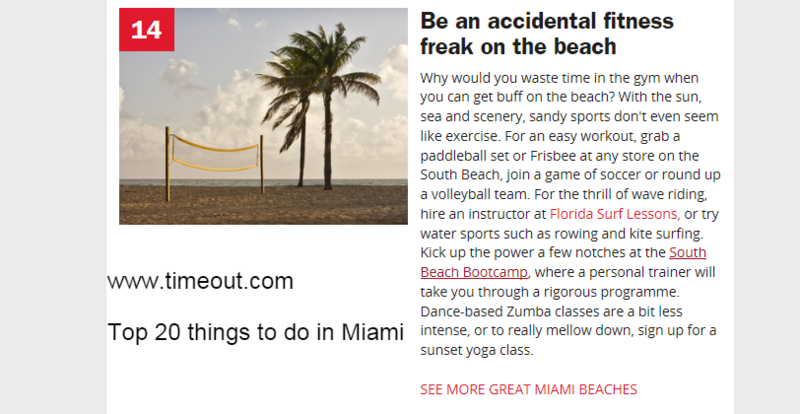 The South Beach Boot Camp incorporates techniques from her athletic background, such as boxing, yoga, running, volleyball, dance, surfing, wakeboarding and many other sports. Get fit with Viktoria’s workout videos and learn how to live a healthy an active lifestyle.